Though not written about as much, Augmented and Virtual Reality (AR and VR) technologies are finding applications beyond just games like Pokémon GO (AR). Earlier this year, we had put out an IP Landscape Report on Augmented Reality (AR) patents addressing applications in gaming, retail, real estate, education, healthcare, engineering and the military. 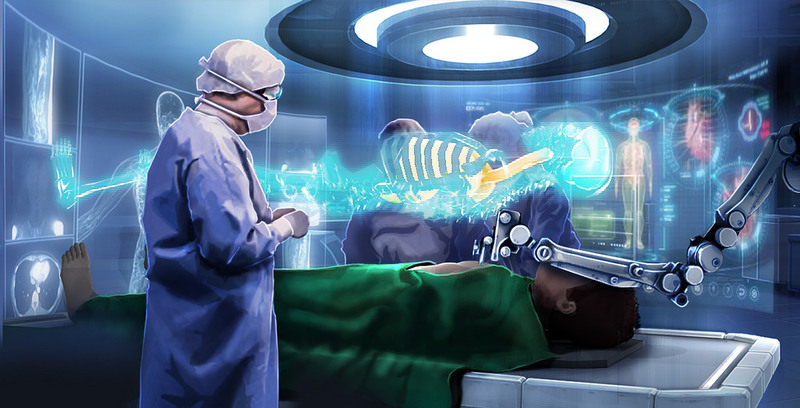 This report focuses on one of the above mentioned application areas by taking a closer look at patents related to AR and VR applications in healthcare. These include areas such as medical learning, surgery support, remote surgery, pain management and treating psychiatric disorders. These applications benefit both medical professionals and patients alike. A Goldman Sachs report pegs the AR and VR market for healthcare at $5.1 billion by 2025, with an estimated 3.4 million users. This IP landscape report restricts itself to patents that are currently in force.